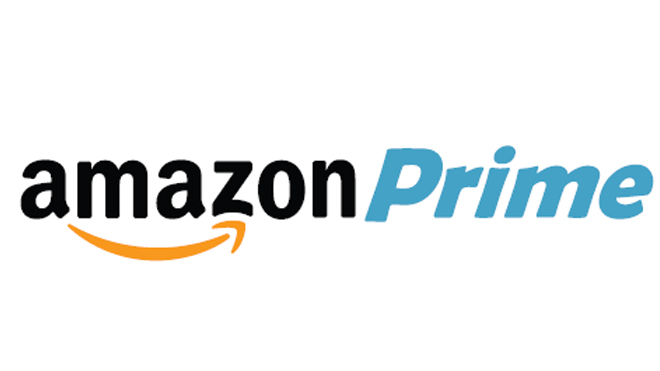 Amazon’s Self-Publishing programme – “Prime Video Direct” is all set to go with a new royalty-based payment structure in the US, effective from April 1. With this initiative, Amazon is striving to reward the content according to its quality & performance. Considering the customer engagement score, the new payment scheme will reward the highest performing content with higher royalty rates and accordingly reduce the royalty rates for low performing content. 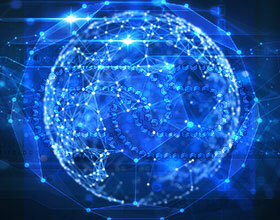 The performance score of content will be evaluated on factors including IMDB ratings, box-office visibility, popularity, viewer’s engagement time, total no. of prime users who viewed the content, and subtitling. 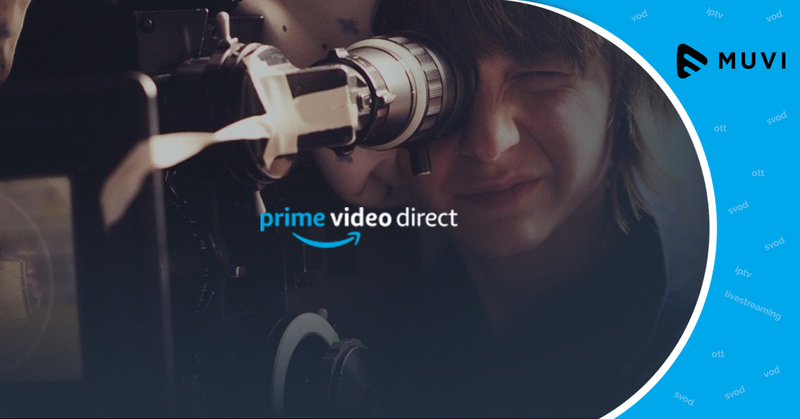 By introducing this new payment structure, Amazon plans to encourage more content owners/suppliers to interact with the OTT platform and provide compelling and original contents.